The Salesian father Alberto Maria De Agostini arrived at Tierra del Fuego at the end of 1909. 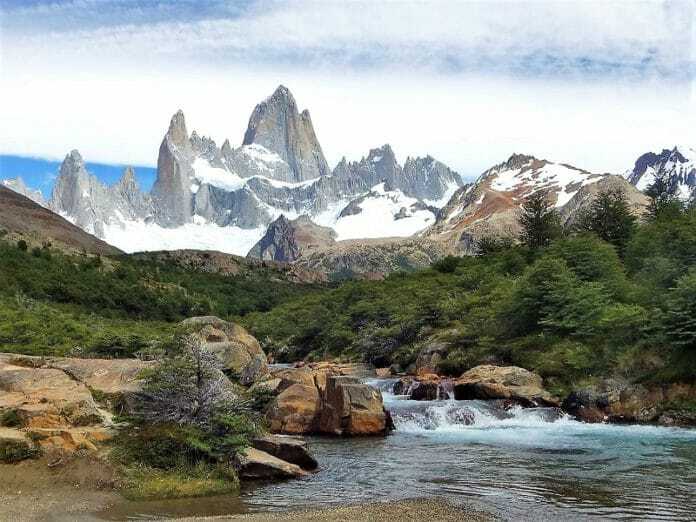 Impregnated with a deep romantic spirit, besides his evangelizing work, due to the congregation, he devoted himself to the exploration of a quite wide Patagonia’s part and he documented it with photographs and cinema. The sample that we present is a small collection of photographs, belonging to the file of the National Mountain Museum of Turin. For 10 months the photographer of Rubí Joan Díez travelled through 13 South America’s countries with a photography stereoscopic camera (3D). 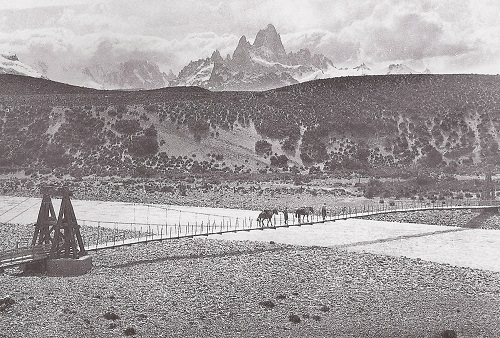 The result was 20,000 photographs, of which here there is a small sample, all about Patagonia. Joan Díez has a long history as a photographer. He is member of the "El Gra" Photography Group and also of the Hiker Centre of Rubí. He has exhibited his works, basically trips, in numerous populations of the country. Photographs by Jordi Camins. The aerial images provide a different and interesting perspective of the Pyrenees’s glaciers. 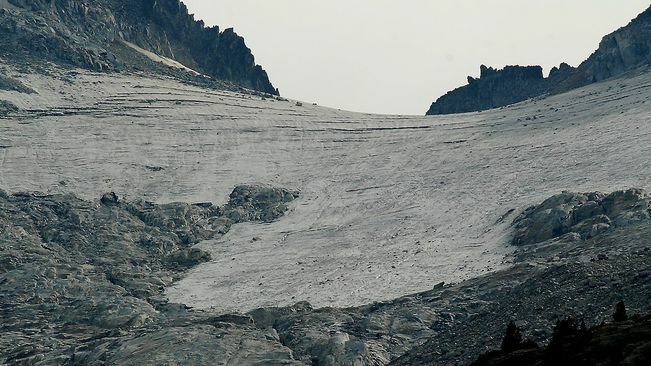 The photographs of the sample are made just before the first autumn snowstorms, when the ice which is seen is all that currently left in the mountain.